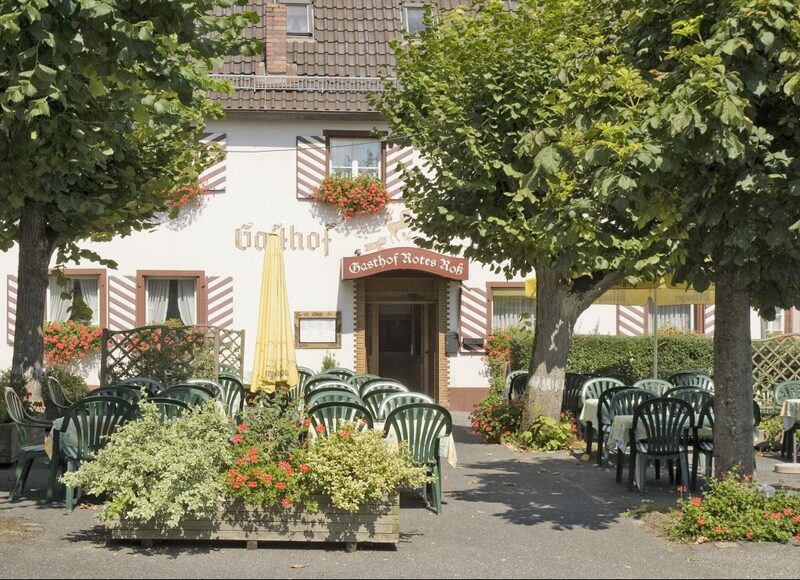 The excellent restaurant at the Gasthof Rotes Roß makes even gourmets happy. 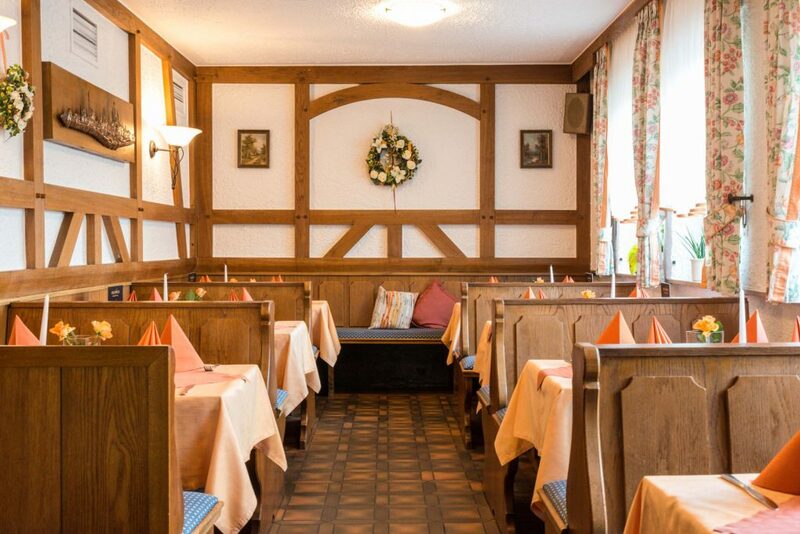 The menu will take you on a journey through traditional Franconian cuisine and our many international dishes are also perfectly prepared. 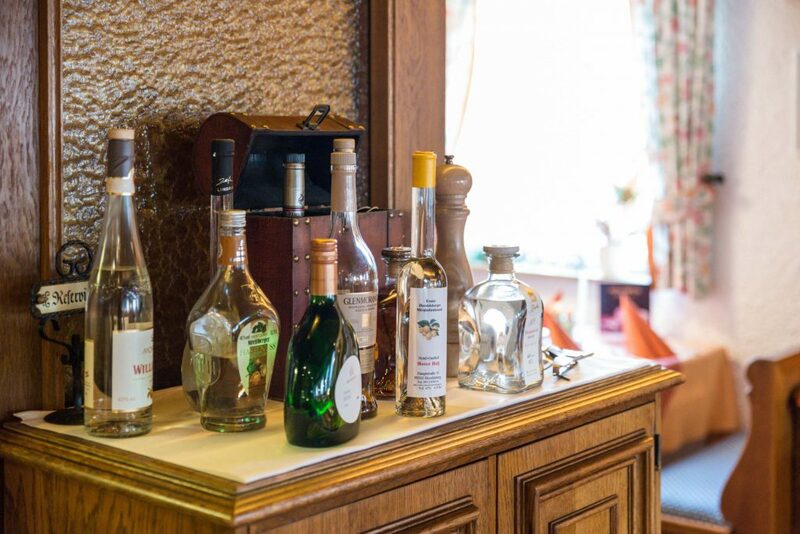 We take particular care to select the best ingredients at the Rotes Roß. The motto of our creative kitchen team has always been: Quality that you can taste! We exclusively use fresh ingredients of the highest quality. 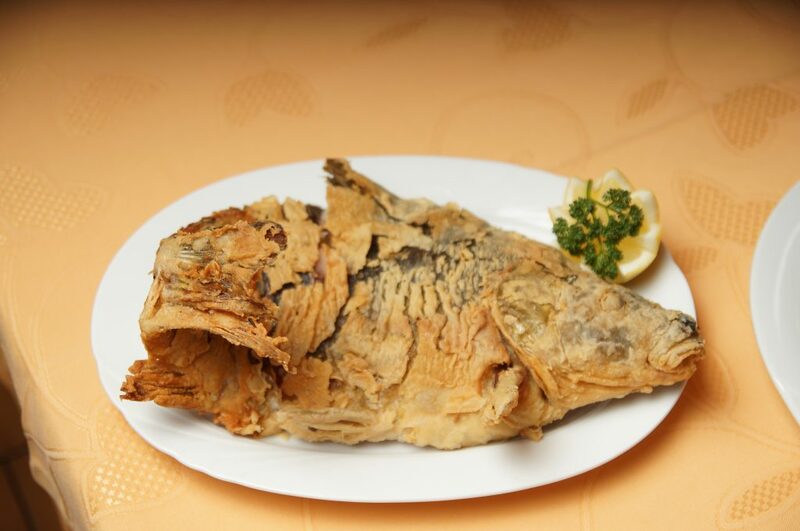 Our meat comes from Germany, our freshwater and saltwater fish are also from carefully selected and reliable sources. Depending on the season, we try to use regional produce. Sunday, 22 April and 29 April 2018, our restaurant is open! Please book a table in advance if you would like to visit. Sunday, 6 May 2018, our inn is open for you from 5 PM. Between Thursday, 31 May, and Sunday, 3 June, our inn is closed. 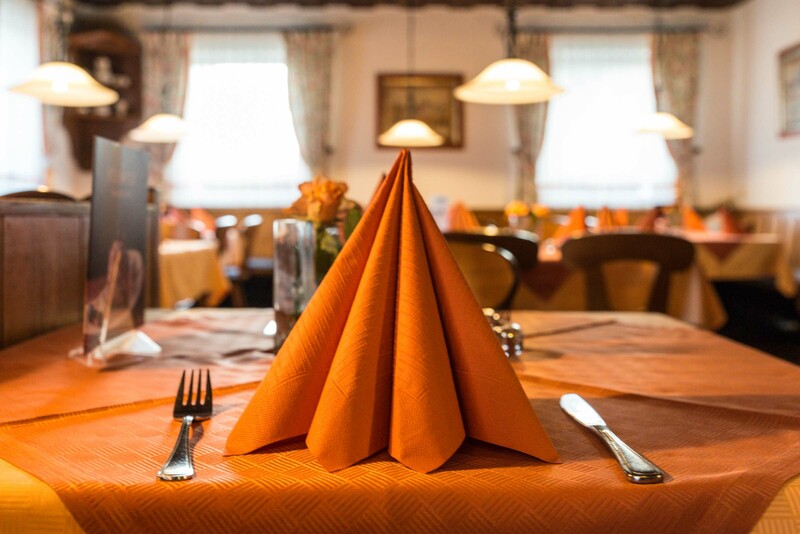 The restaurant room features traditional elements and a cozy atmosphere. 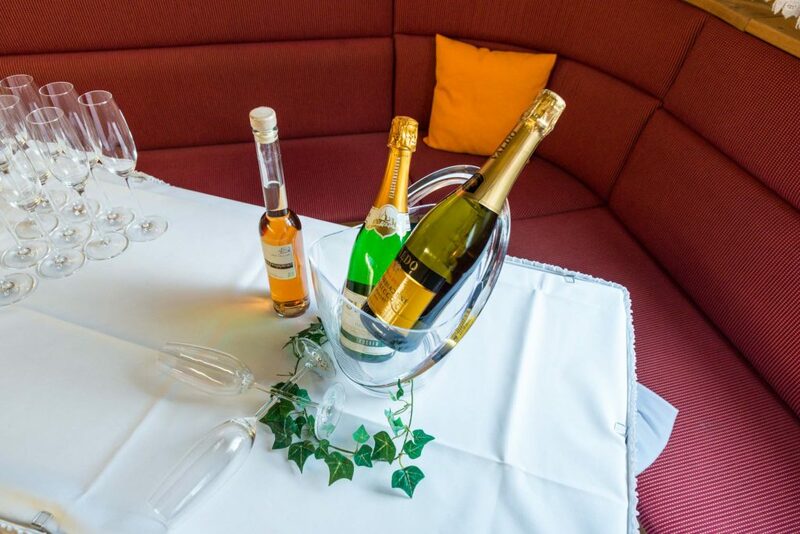 The dishes on our restaurant’s menu include both Franconian specialties and international classics that are freshly prepared from the best regional and seasonal ingredients. 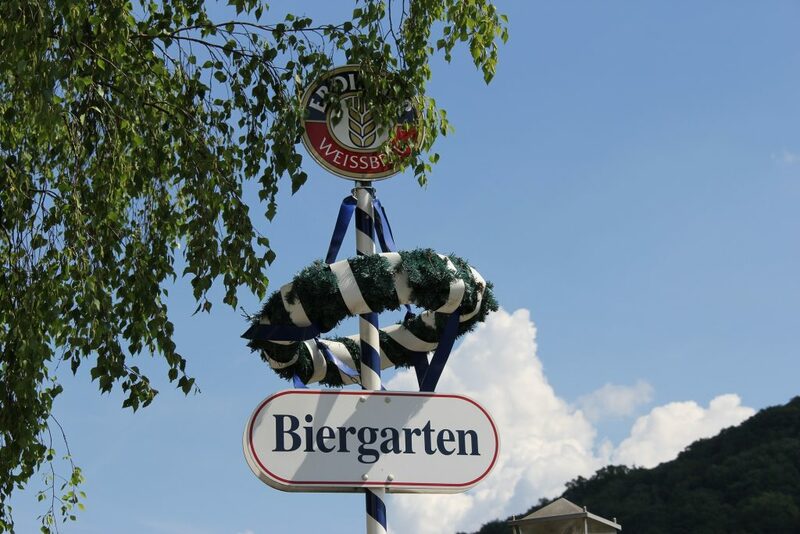 There is no more pleasant place to relax on a nice day than our idyllic beer garden. Enjoy the garden of our old inn and the warm rays of the sun or the shade of the trees – and you may want to drink one or a few cool pints of our beer. Our restaurant staff will make sure that you get freshly prepared specialties from our kitchen. 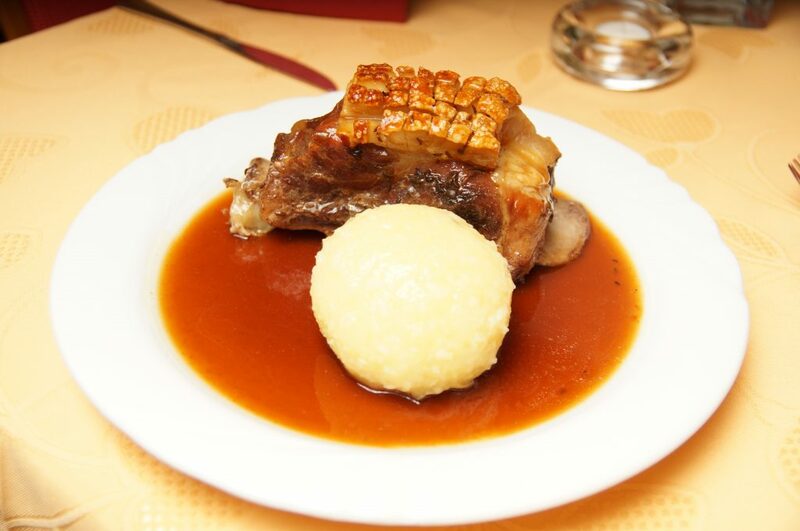 We take utmost care to select only ingredients of the best quality for our dishes. If possible, we buy products from the region. This year’s carp season is over. We now serve asparagus. Sunday, 22 April and 29 April – open for lunch. 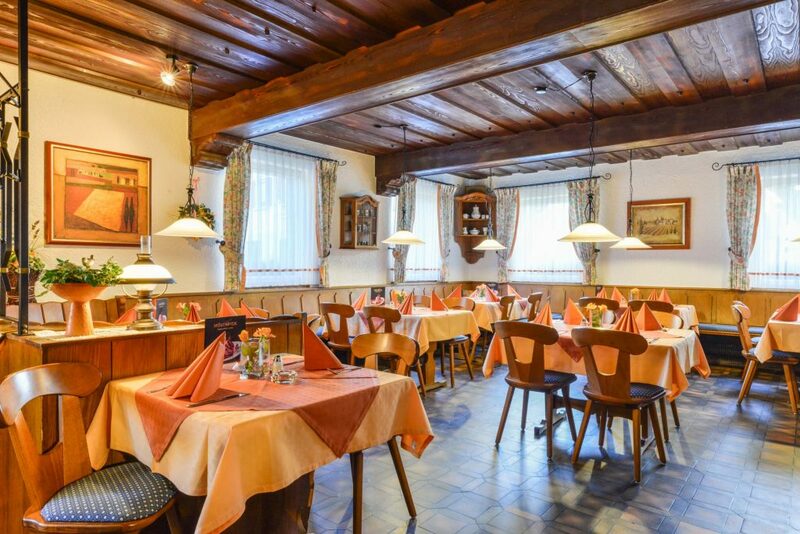 we serve our excellent Franconian asparagus. Classic recipes with butter, ramson, or in salads. You can add Franconian sausages, ham, schnitzel, or fresh salmon. Or why not order the large asparagus plate for 2 with additional raw ham and a fried egg. Summer has many delicious specialties. In May, we serve fresh spring plaice. A special delicacy is the crispy fried skin. In June, we have fresh chantrelle mushrooms with scrambled egg and herbs, cream sauce and bread dumpling or pork tenderloin. And, of course, the new white herring and delicious salad variations will be available on our summer menu. we will once again take part in the venison weeks of the municipality Erlangen-Höchstadt. Our menu features venison specialties, such as roast venison with chantrelle mushrooms or venison ragout. Availability depends on how successful our local hunters are. 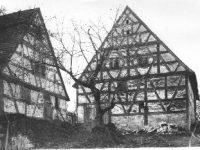 The then farm was mentioned in a document as early as 1350. 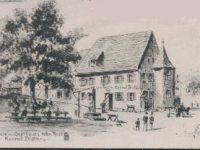 In about 1600, the owner at the time, the Waldamt Sebaldi in Nuremberg, bought the right to serve food and beverages and to brew beer – it cost 18 Guldens. All buildings burnt down during the Thirty Years’ War. In 1675, a new inn was established, but it burnt down in 1688 because of a large fire in the lower market. In 1692, a new building was constructed that included stables for the horses of traveling merchants. The tower in front of the house was built in 1721. It used to be a custom post for the collection of the fee that merchants and those transporting goods had to give in order to use the plastered roads. 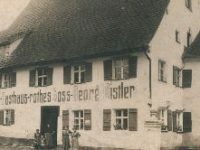 In 1856, Georg Adelmann bought the property. It has since belonged to his family. The house is still named after him. He died early and his wife married a man named Konrad Distler. His heir was his son Georg Distler. 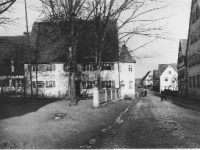 Georg’s daughter, Babette, and her husband Fritz Sörgel inherited the property in 1947. In 1952, the brewery was torn down and a hotel with 70 beds was built instead. 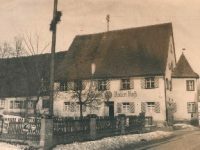 From 1966, Heinz and Else Sörgel continued to run the popular and well-known inn that offers space for 250 guests in its many rooms. 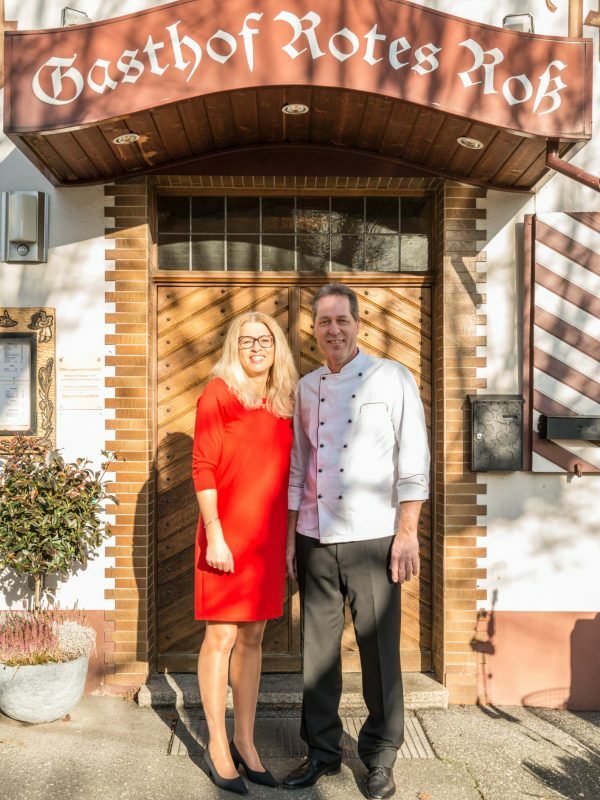 Since 1998, Gerhard and Andrea Sörgel – like 4 generations before them – work together with their employees to make sure that the traditional inn is an excellent place to visit.